Your dentist will suggest the right toothpaste for you. 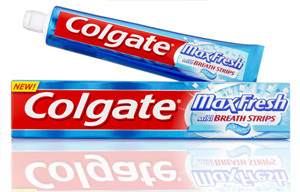 There is a great choice on the market but always choose an approved toothpaste. Take main meals and avoid snacks between the meals, and consume fresh fruit, vegetable and fresh juice rather than a snack! Visit your dentist at regular intervals! Visit your dentist at regular intervals. During a clinical visit, your dentist will determine the optimal intervals for dental checks, bearing in mind your predisposition for tooth decay and gum inflammation. Better to prevent than cure! If you smoke cigarettes, give them up! This is the single most important change that you can make to improve both your dental and your general health. 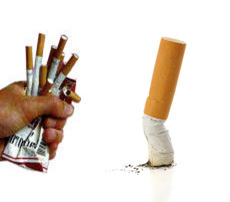 Our dental team will provide you support during the process of kicking the habit. We all want you to succeed! Professional teeth whitening procedures are safe and effective ways to lighten your teeth under your dentist's control. Just trust your dentist and let him/her choose the right treatment for you. Clean your teeth properly, twice a day. Nowadays, everybody must have a traditional, interdental and a "single" toothbrush. 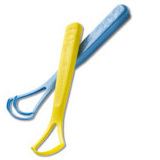 The interdental spaces must also be cleaned every day. Depending on the advice of your dentist, the interdental spaces must be cleaned either by dental floss or by interdental brushes. Protect your worn teeth. 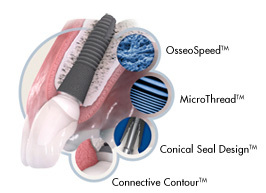 If you have worn teeth, enquire about cosmetic composite bonding. In many cases, special tooth-coloured materials can be invisibly blended onto the worn areas of your teeth to restore their original appearance whilst also protecting the worn area from further wear. 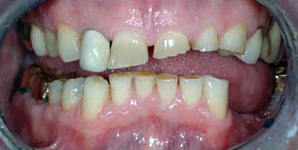 If your teeth are extremly worn you should protect them with porcelain crowns. Clean your tongue. Clean the surface of your tongue daily. By using a professional tongue cleaner, you remove countless bacteria that cover the rougher top surface of your tongue. 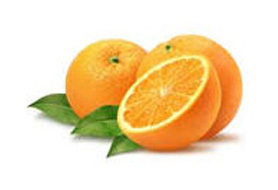 These can contribute to bad breath (halitosis) and negatively affect your dental health. Ask for dental implants. Implants are titanium screws placed into the bone of your jaw to act like the root of a tooth, support a crown, a bridge or a special custom denture. Dental implants are a very successful way to restore one or more missing teeth without shaping your teeth for a bridge. Thanks to implants, it is possible to avoid a denture. If wearing a denture cannot be avoided, a implant retained denture can be a significantly better solution. Change your tooth brush regularly! Change your tooth brush regularly. 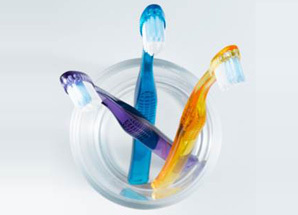 When a toothbrush becomes worn, it is much less effective at cleaning plaque from your teeth. Many brushes have indicatior on them to help you know when it is time to change.